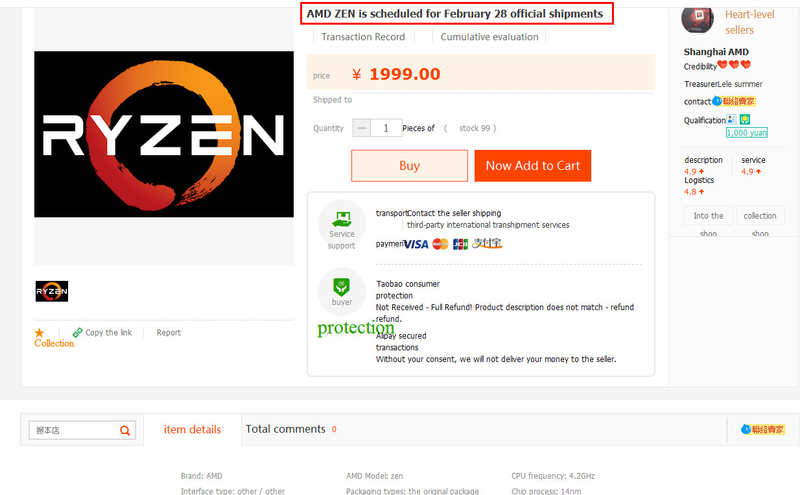 Dear CPU enthusiasts, please open your calendars and calendars and mark them the most recent Tuesday of this February - because according to all the new indications on the net, it is the timing of the magic that we will start to see the new generation of processors from I HAVE D Landing on the store shelves. we hope. 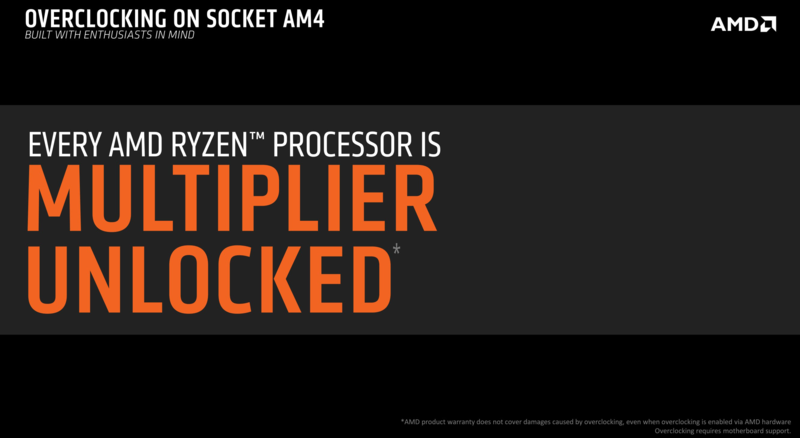 It will be a little longer before we find out if this deadline (which works out well with the official statements of I HAVE D On launch during the first quarter of 2017) is indeed accurate, but in the meantime we are already getting many new details that seem to reveal everything you need to know about the Ryzen processors without waiting for the moment I HAVE D You'd be kind enough to tell us about it. Is the countdown towards the launch finally coming to an end? 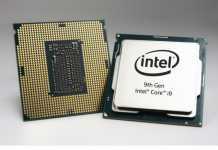 According to a report by the world-renowned Taiwan site Coolaler, the new family of processors I HAVE D The new R17 and R5 family subsystems, four of which will be offered with four processing cores without SMT technology that doubles the number of logical cores Four processors with four processing cores with SMT, four more with 3 physical processing cores, and 7 logical cores, and for dessert no less than five different models that will include eight real processing cores and will support SMT for twice the number of processing threads. 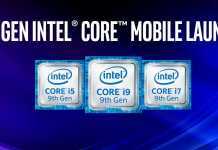 All models will come as promised with an open-up frequency multiplier for self-acceleration - and all will be offered without the addition of a built-in graphics core, such as the FX models from the chip developer's past and the X-family models Intel. 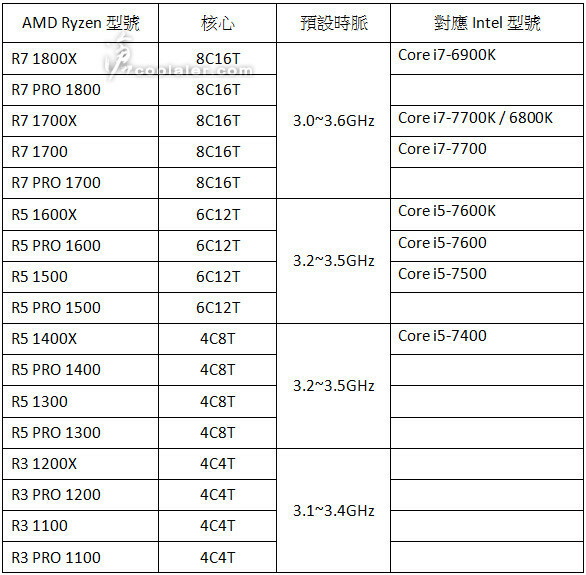 If the names of the models alone do not satisfy you, you will probably be interested in another recent report that purports to provide us with the price tags for the European market for three of the leading cores that are on our way to us - 600 EUR (including tax) for the Ryzen R7 1800X , Which has been officially introduced as a direct competitor for the advanced i7-6900K Core Intel Which carries an official price tag of 1,000 USD, 470 EUR for the R7 1700X model, which will probably offer more modest workflows and 390 EUR for the R7 1700 model that might be missing some of the X's other tech features and probably also A lower thermal envelope that will, of course, also affect the maximum performance potential (but you can make it more suitable for dedicated compact systems). According to other data, the R7 1800X will cost about $ 490, the R7 1700X will be offered at $ 380, while the R7 1700 will cost consumers about $ 315. This is a significant difference compared to the European prices mentioned earlier, so it seems we will need to wait for more data before we can know the exact numbers that are expected. 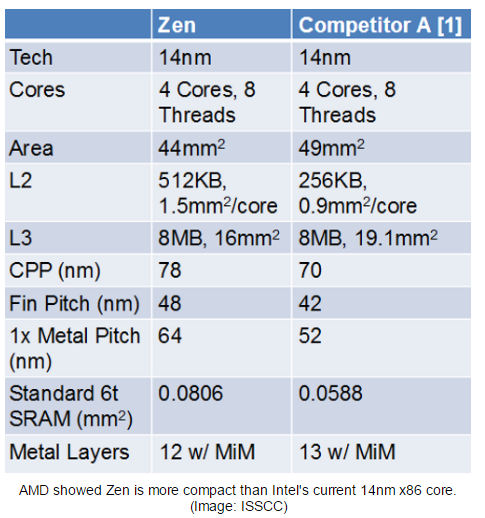 These prices may sound high and massive, but it should be noted that these are octagonal cores that have never been offered at such "reasonable" price levels before, and below them are 12 models, hexagonal and quadrilateral models that will undoubtedly be priced at lower cost tags so Ryzen's core chips may go into battle Head to head directly in front of the current cores of Intel Family ofcore i7, whereas the quadrilateral cores with 8 logical cores will likely compete with the X-core i5 that do not support the equivalent HyperThreading technology. In other words, we seem to have a lot of potential here for a fierce competition unlike any other in the Phenom era,Athlon In the distant past. All of this technical data sounds intriguing and even very exciting, but it is worth noting that we have yet to see any practical or independent comparison between these products of I HAVE D To the analogies from Intel, and to remember the excitement before the launch and the disappointment we experienced in the era of the bulldozer - the champagne is probably better not to be removed from the refrigerator in the meantime, until we start seeing data showing the full picture. The potential here is enormous for the home consumers at the end, and now all that is left is to wait a little longer to find out if we have a comeback from the movies here.